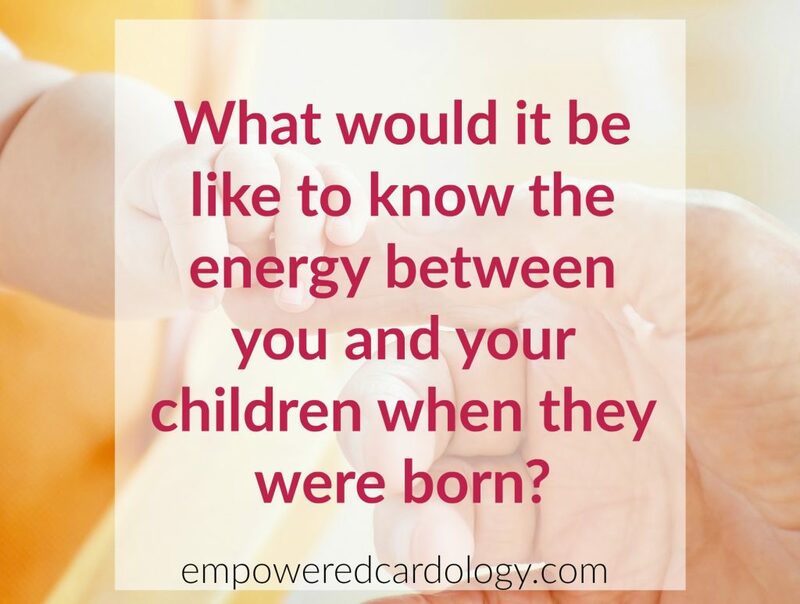 You are here: Home / Cards / Cardology / What would it be like to know the energy between you and your children when they were born? I didn’t know about Cardology when my kids were little. But one thing I get to do now is to observe the kids of my kid’s friends (I’ve yet to become a grandma!) and look to see what the relationship is between the parents and their new little ones. I recently looked at the cards of the newest arrival to a young couple my daughter went to college with. It is always fascinating to me to see the family dynamics according to the cards and then watch it play out as the kids grow up! This family has been especially fun to watch. I wish I could post pics to show their cuteness, but I don’t want to intrude upon their privacy, so will just share the relationships as told by their cards. Baby #2 for this couple is a 6♦/5♦. Baby is the Mars card for Mom (the 6♦ is the Mars card for a 2♦) This makes baby someone who can either trigger mom to anger a lot or be a catalyst for motivating mom towards her passions or even just to get sh*t done! It will be a dynamic, action-oriented relationship for sure. 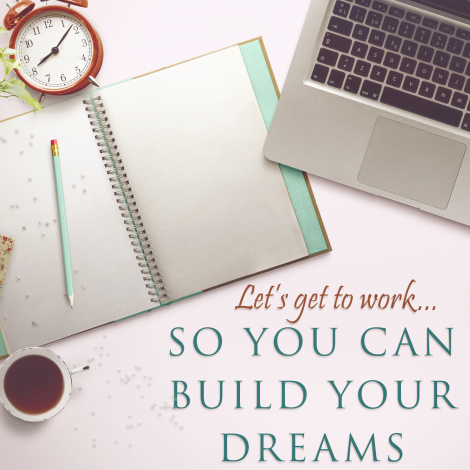 The interesting thing here is that a 2♦ person can get very caught up in trying to decide between career (or having enough money) and doing what they love. That 6♦ is about financial responsibility and as a Mars card, it motivates them to get fixated on the bottom line of their finances, sometimes to the point of that being their main focus instead of enjoyment or their true happiness. Baby is also a Mars relationship to Dad’s ruling card, so he will also feel the trigger of anger or motivation with this child. Dad and oldest daughter also have a mutual Mercury. Mom and baby have a mutual Venus between her birth card and baby’s ruling card and as well, a Venus between Mom’s ruling card and baby’s ruling card. Venus between parent and child makes it a very close, loving energy and since it is ‘mutual’ both will feel that same creative, easy, loving energy. Big sister’s ruling card is the First Karma card of little sister. Oh my! This means that big sister is actually learning to BE/Have or DO what little sister represents as a 5♦! Big sister is here in this life to give to little sister! Now, we don’t always like or feel comfortable with those who are our first karma card because it is what we are striving to become- it is an aspect we are trying to achieve in this life and it moves us out of our comfort zone and into uncomfortable and sometimes scary territory! The sister’s have a Venus relationship as big sisters’ Venus card is the ruling card of little sister and there is also a mutual Venus between big sister’s ruling card and little sister’s birth card. So, other than the karma relationship, these two will be close and have a very loving relationship. Mom and Dad have a mutual Jupiter and Mom is Dad’s Uranus card. A mutual Jupiter means they provide blessings and gifts to one another. A Uranus relationship means it can be a close bond as long as he allows her to be herself. This is a family that is very close-knit as is commonly expressed. 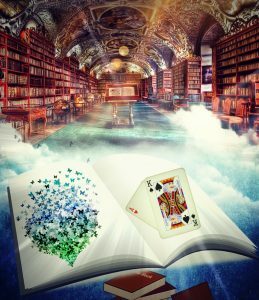 If we look at their cards in the Spiritual Spread (where we find indicators of past lives together), we see a lot of connections there. They have been traveling together through time and space as souls! I now get to watch this all play out. I did use the Astrology knowledge I had when my kids were growing up, but if I had known what I know now about the relationships between me and my kids via Cardology, I could’ve made better choices in how I related to my kids. Just because kids are born to the same parents does not make each child the same in how they view, react and navigate through life! 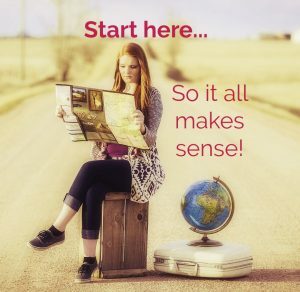 If, as parents, we better understood how they will navigate through life, we can help them create the environment to empower them and not try to force them to see life the same way we do! Curious about the energetics between you as a parent and your kids? I have a Reading just for that! In my next post, I continue this topic with another twist to card/family dynamics: What if the cards say family members have a Venus (Love) or Jupiter (blessings and gifts) and everything looks like thy will be close and supportive…but, (as in the case of my biological family) it is far from close and loving? Every energy has its dark and its light, its positive and its negative…what if that family is caught in the opposite of the Venus love (which is fear)? « Suicide – is it in the cards?